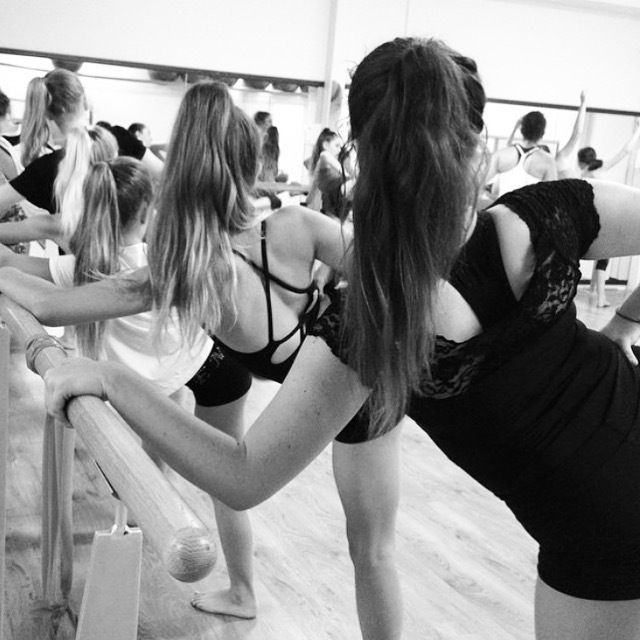 Teen Barre is a modified version of our regular workouts, made suitable (and fun!) for 14-18 year olds. With a focus on safe strengthening work, postural correction and development of flexibility, this weekly session will also help boost confidence, improve body-awareness and reduce stress levels. 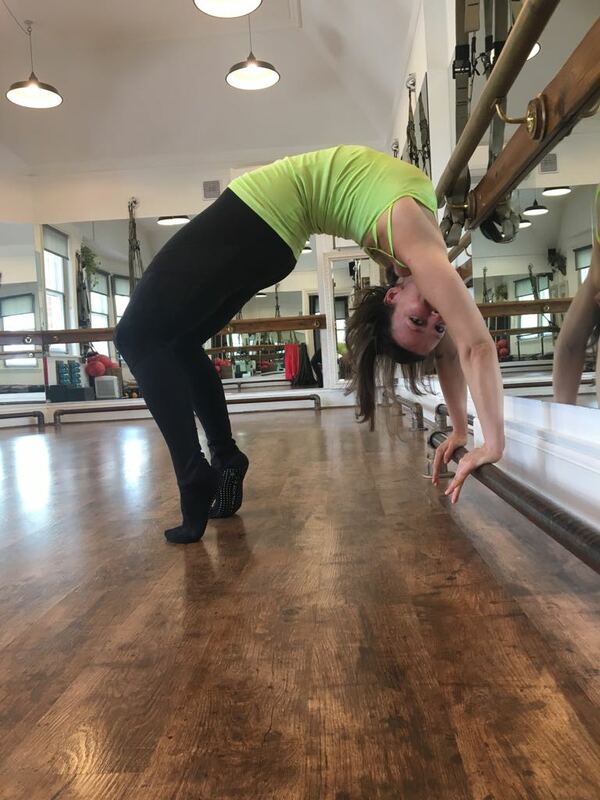 Our workouts are based on ballet training and promote efficient movement patterns, positive body image and strength gains whilst creating a strong foundation for increased strength and mobility. Set to upbeat music, this is a fun way to exercise and the time will fly by! Physical exercise encourages the body’s production of endorphins, chemicals that improve mood. It can reduce the risk of depression, increase self-esteem, build self-confidence and promote restful sleep. It also enhances thinking and learning skills and may improve school performance. Purchase a 6-class package (£60) or drop in for £15 per session.